The 2013 IFN Africa Issuers & Investors Forum will take you around Africa and explore Islamic Finance growth opportunities. The sectors expected to thrive in Africa’s vast and diverse economy include Islamic microfinancing, trade and project financing and capital market issuances as well as agricultural investments. With an estimated 45-50% of the African population being Muslim, standing between 400 and 500 million people, Islamic banking has the potential to appeal to those who are currently unbanked and to those who are under-banked and looking for Shariah compliant alternatives to the current conventional banking offerings. The significant pool of affluent Muslim traders in the continent also creates a diverse demographic of potential Islamic banking customers— from the low, middle and high-income bands. With the proper regulations, increased transparency, education, and an objective, non-political perspective of the Shariah compliant sector, Islamic banking in Africa has the potential to thrive. 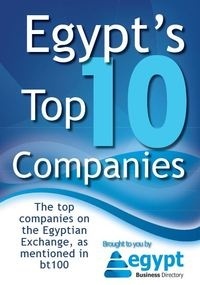 Increased interest from Gulf investors in terms of agricultural land acquisitions and the mergers and acquisitions of financial institutions, as well as a growing Asian investor base, particularly in manufacturing and project finance, is expected to grow the African economy significantly. As it stands, Africa has everything to gain and nothing to lose by growing its Islamic banking sector. 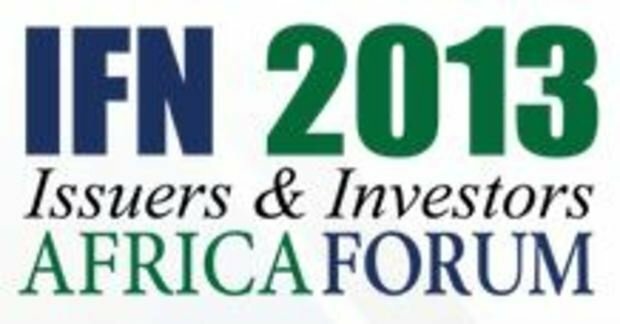 The 2013 IFN Africa Issuers & Investors Forum will take you around Africa and explore these growth opportunities, chart regulatory developments for Islamic finance across the vast African continent, and address pertinent issues regarding the current state of Islamic banking in Africa. Through a series of exclusive regulatory country presentations, practitioner-led round-table discussions, non-debatable power presentations, original case studies and sector focused side sessions, the IFN Africa Forum in 2013 will again be the key, must-attend industry event for issuers, investors, regulators and all financial intermediaries involved in the Islamic financial markets with interest in the African markets.